Remember when turbos were something to celebrate, up to and including reverse script ‘Turbo’ on your front splitter so people knew why you were filling their mirrors? 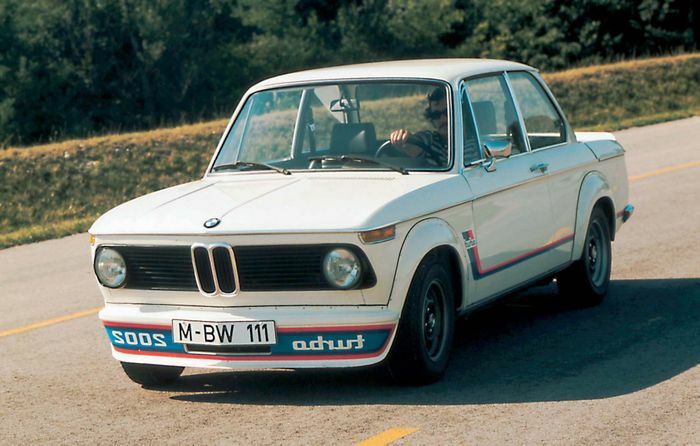 Here’s looking at you BMW 2002 Turbo. Manufacturers were so proud of the tech you’d see turbo badges on everything from Volvo estates to fast Fords. But something changed and now turbocharging is apparently something to be ashamed of. 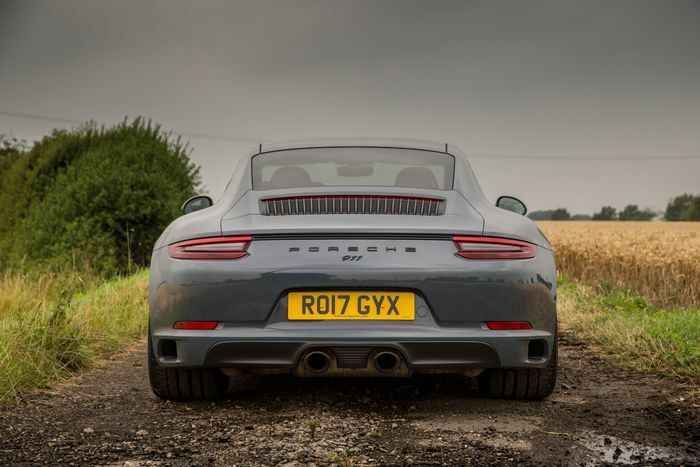 Far from shouting about it, many cars act like it hasn’t happened, Porsche deciding the only models deserving the badge are its Turbos, despite the fact nearly all its cars are now…turbos. 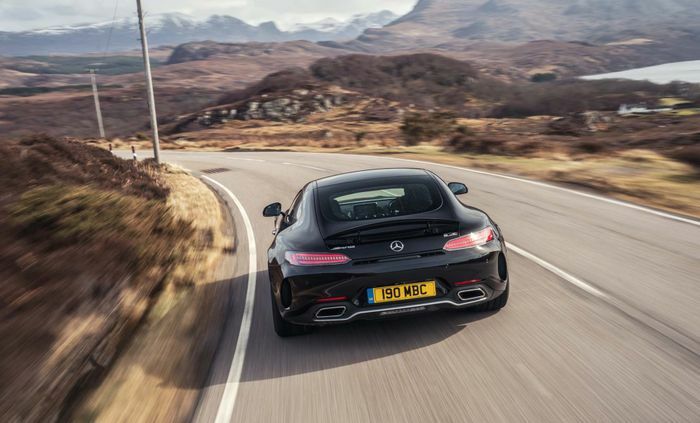 AMG is the same, maintaining the ’63 designation associated with its celebrated big-cube V8, despite the fact the modern-day C63 and others are now packing 4.0 litres and a couple of blowers. From Ferrari Berlinettas to Swift Sports the story is the same, manufacturers wary of shouting about turbos, given journalists like me typically slag them off for being less fun than the naturally-aspirated predecessors. Some of this criticism is merited, especially when the throttle pedal is reduced to some sort of on/off switch. Binary response like this makes heel and toe artistry tricky, renders the upper reaches of the rev range redundant and all too easily triggers ESP interventions on anything other than bone-dry roads. VW’s EA888 2.0-litre turbo used in everything from Golf GTIs to SEAT Leons and Audi TTs is a particular culprit, the way the torque rushes in from low revs meaning most people short-shift them the way they would a TDI. See also the Alfa Romeo 4C for an example of how not to do it. Then there are the smaller-capacity downsized engines that lean heavily on boost and make you suffer a moment of sogginess in the throttle before a torque ‘curve’ so flat the engine sounds and feels the same at 1000rpm as it does at 6000. 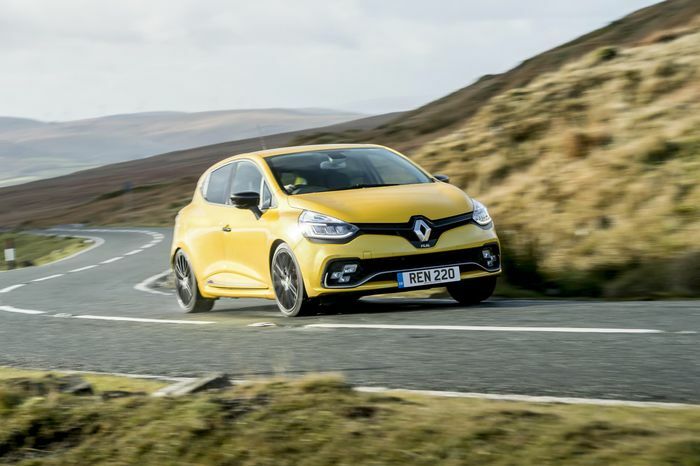 The current Renault Sport Clio suffers in comparison with its predecessors for a number of reasons but if you want to understand the road tester rose-tints, drive a naturally-aspirated 2.0-litre Clio 172/182 or 197/200 back to back with the current 1.6 turbo and talk throttle response and character. So turbo hate can be justified, especially when manufacturers try to hide it behind contrived throttle maps, upshift parps, speaker ‘enhanced’ engine noise and a cacophony of bangs and pops every time you lift off the throttle. 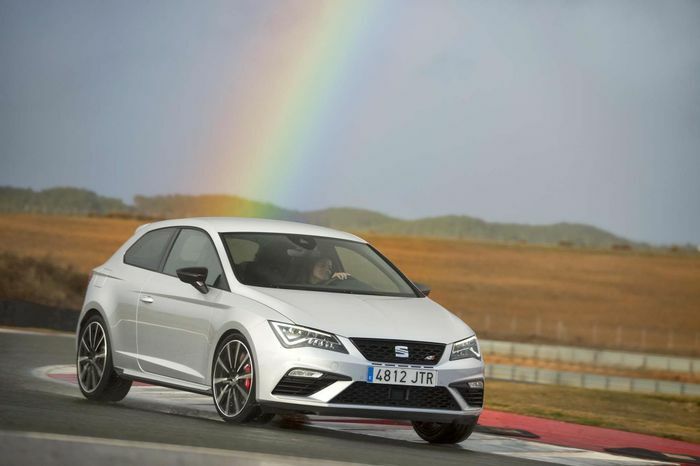 Heavy flywheels to preserve engine inertia are another modern bugbear, the turbocharged Civic Type Rs and new three-cylinder Fiesta ST both suffering from this trait. Maybe it’s because I grew up in the age when turbos were cool but I think forced induction should be something to celebrate, especially when it’s done in such a way as to emphasise the Millennium Falcon style rush of boost you get in old-school set-ups. I think many modern turbos go for the fashionable instant boost thing as a reaction to the perceived negative connotations of lag. But I don’t think that’s anything to be ashamed of. 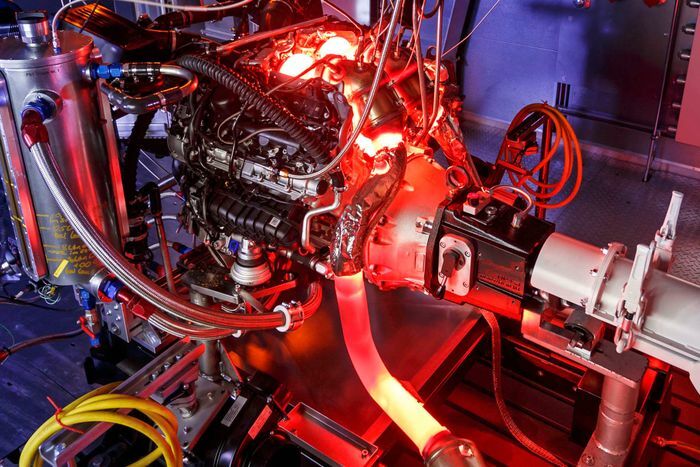 After all, some of the best naturally-aspirated engines have lag of sorts. Don’t believe me? Try driving a naturally-aspirated Porsche flat-six without going over 4000rpm and tell me how exciting it is outside of the red zone. Consider also the ‘VTEC just kicked in, yo’ meme, versions of which apply to all the great, high-revving atmospheric engines. And that tingling sense of anticipation as the rev needle heads towards lift-off is just as exciting with a turbo as with an atmospheric screamer’s cam shift. Some of my favourite modern turbocharged cars aren’t shy of a bit of whoosh-bang forced induction goodness. McLarens are a good example. I remember sitting through endless indoctrination by PowerPoint at the launch for the 488 GTB, the point being that although the new V8 was turbocharged, an awful lot of effort had been made to make sure it didn’t feel it. Whatever. The fact that McLarens are typically a chunk lighter and have that unashamed KITT-style whoosh when the turbos light up is, to me, way more exciting. Weird too, given Ferrari has plenty of heritage to leverage here too. 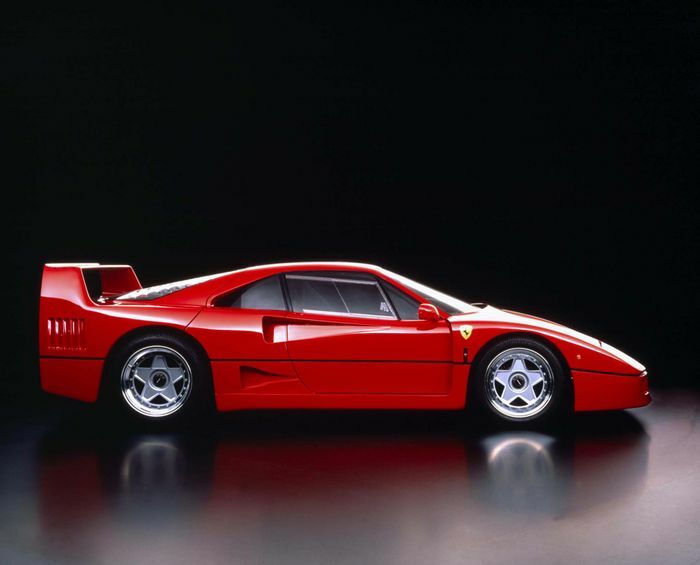 How many times have you heard the downsized twin-turbo V8s in the 288 GTO and F40 described as dull? 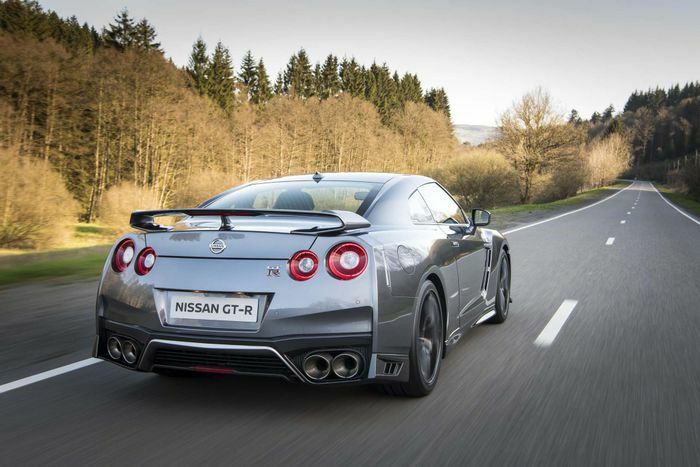 A shout too for the Nissan GT-R here. OK, it’s now a relatively old-fashioned car but the Japanese have never been shy about celebrating turbo-ness and it stands out among modern performance machinery for that ‘we have lift off!’ rush of boost, even in stock form. 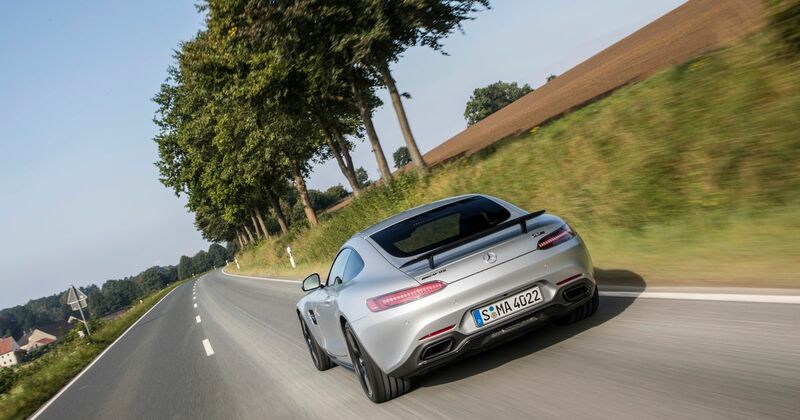 And while I’m old enough to remember the excitement at AMG’s launch of the 6.2 V8 and loving my first taste of it in the SLS, the turbocharged GT it’s spawned is perhaps the best of both worlds. It still sounds like a V8 and the cylinder count and capacity mean it suffers less from the off-boost lethargy. So it’s got both the throttle response of the old V8 AND the mid-range thump the old engine so obviously lacked. From the inside you’d be forgiven for forgetting the new engine is even turbocharged but I enjoyed the fact that, from the outside, the GT C I was shooting the other week approaches corners with rally-car style chirrups from the turbos. This is very cool. As are turbos in general. So don’t fear the lag. Celebrate the boost. And let’s get back to loving forced induction as a force for good.